Residents near Joint Base McGuire-Dix-Lakehurst may hear “booms” and feel “rumbles” today. “Guess who’s back, back again. Marines are back. Tell a friend,” a Joint Base release states. 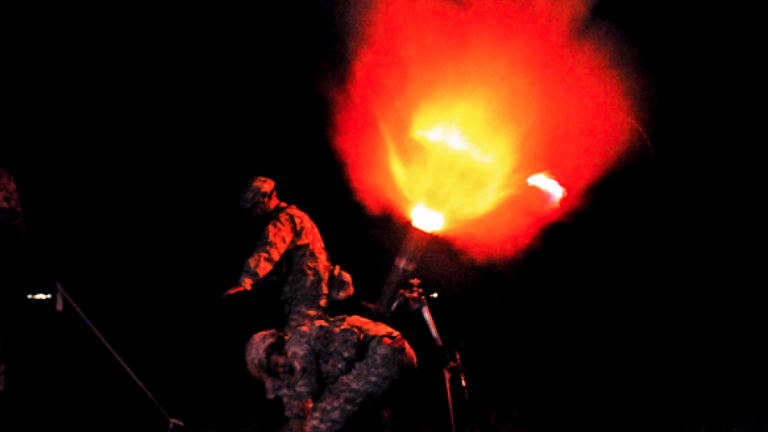 The 2nd Battalion, 25th Marines, a reserve infantry unit, will be conducting live fire mortar training at the installation from 8 a.m. until 9 p.m., according to the release.